With Shipping Calculator – Item Page you will allow your customers to see the cost of shipping directly from your product pages. Your customers only need to enter their zip code and state (country if applicable) and they will be give a list of ONLY the applicable shipping methods and rates to their location. The Delivery Date Estimator is a great companion add-on to the Shipping Calculator. 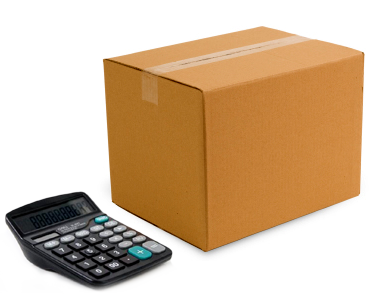 Your customers will be able to see the shipping cost of the available methods, as well as the estimated arrival dates. In a recent study, Internet Retailer reported that consumers ranked shipping issues as one of the top reasons for abandoning their shopping cart. 44% cited high shipping costs as the reason, 22% said shipping costs were displayed too late and 6% just didn’t want to wait to see the rates. Internet shoppers are becoming increasingly sophisticated and spending more time comparison shopping; give them an offer they can’t refuse and you will have a customer for life.